Tonight’s stars were shining bright, in the clouds and on the carpet, as MTV hosted its annual Video Music Awards in New York City’s Radio City Music Hall. Fresh from maternity leave, Cardi B. opened the show looking like pure fire, even teasing audience members into thinking we’d get a peek at her newborn daughter Kulture. Let’s take a look at who else stole the show tonight! Cards B shines bright on the red carpet as she attends the 2018 MTV Video Music Awards at Radio City Music Hall in New York City. Hennessy shines bright on the red carpet as she attends the 2018 MTV Video Music Awards at Radio City Music Hall in New York City. Winnie Harlow shines bright on the red carpet as she attends the 2018 MTV Video Music Awards at Radio City Music Hall in New York City. Nessa shines bright on the red carpet as she attends the 2018 MTV Video Music Awards at Radio City Music Hall in New York City. Jasmine Sanders and Terrence J shine bright on the red carpet as she attends the 2018 MTV Video Music Awards at Radio City Music Hall in New York City. 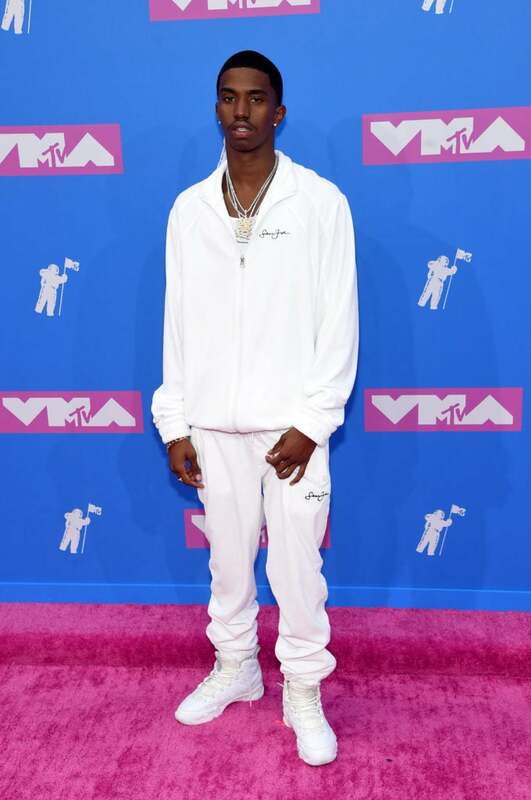 Christian Combs shines bright on the red carpet as she attends the 2018 MTV Video Music Awards at Radio City Music Hall in New York City. Dascha Polanco shines bright on the red carpet at the 2018 MTV Video Music Awards at Radio City Music Hall in New York City. 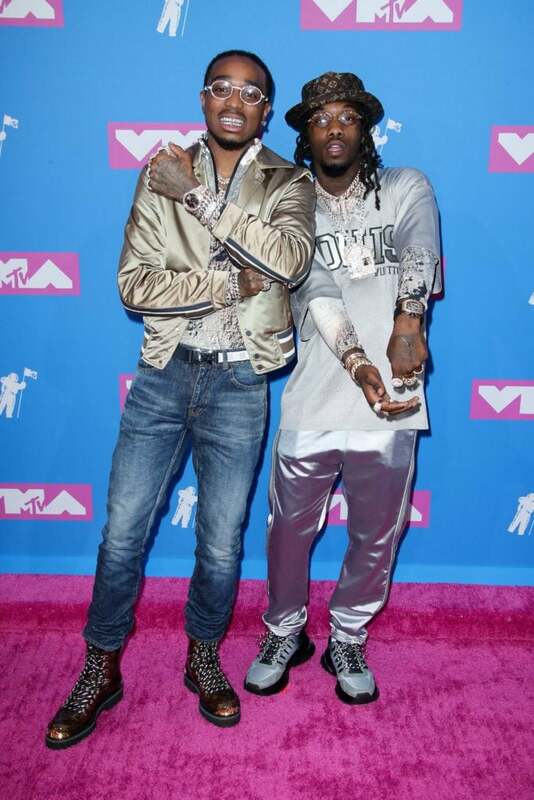 Migos shines bright on the red carpet as she attends the 2018 MTV Video Music Awards at Radio City Music Hall in New York City. 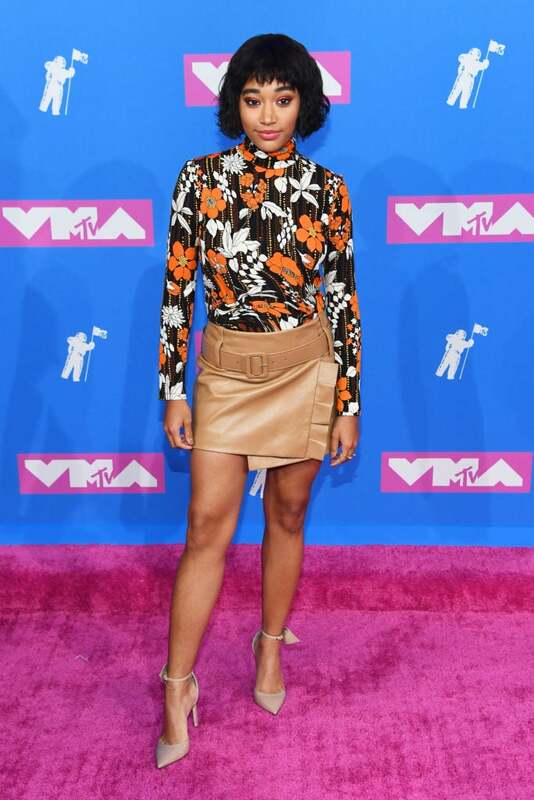 Amanda Stenberg shines bright on the red carpet as she attends the 2018 MTV Video Music Awards at Radio City Music Hall in New York City. Chloe x Halle shine bright on the red carpet as she attends the 2018 MTV Video Music Awards at Radio City Music Hall in New York City. SZA shines bright on the red carpet as she attends the 2018 MTV Video Music Awards at Radio City Music Hall in New York City. 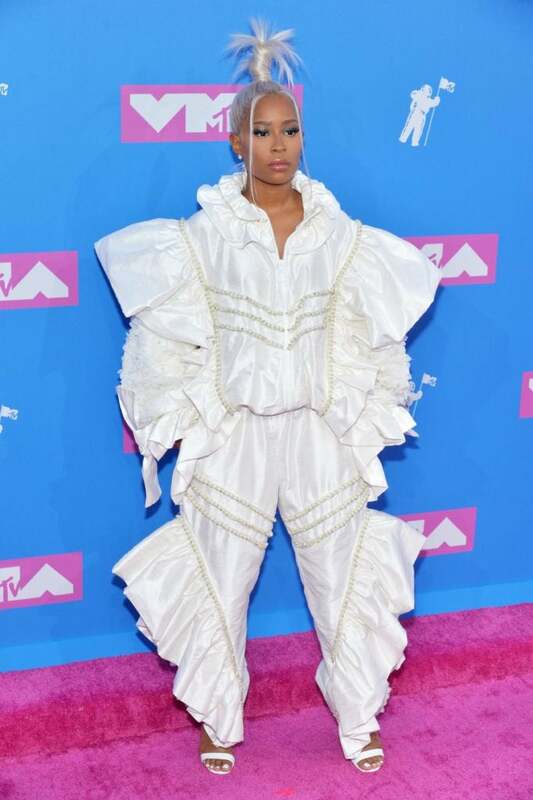 Dej Loaf shines bright on the red carpet as she attends the 2018 MTV Video Music Awards at Radio City Music Hall in New York City. 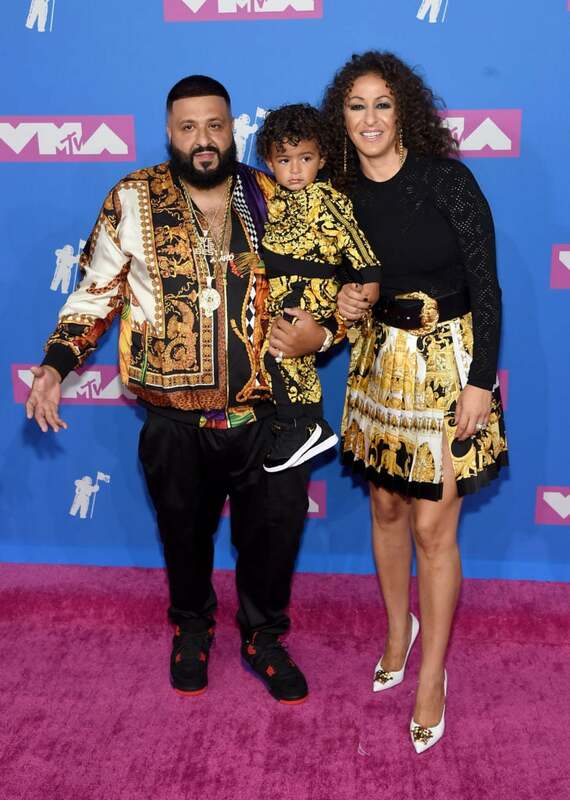 DJ Khaled, Asahd Khaled, and Nicole Tuck shine bright on the red carpet as she attends the 2018 MTV Video Music Awards at Radio City Music Hall in New York City. 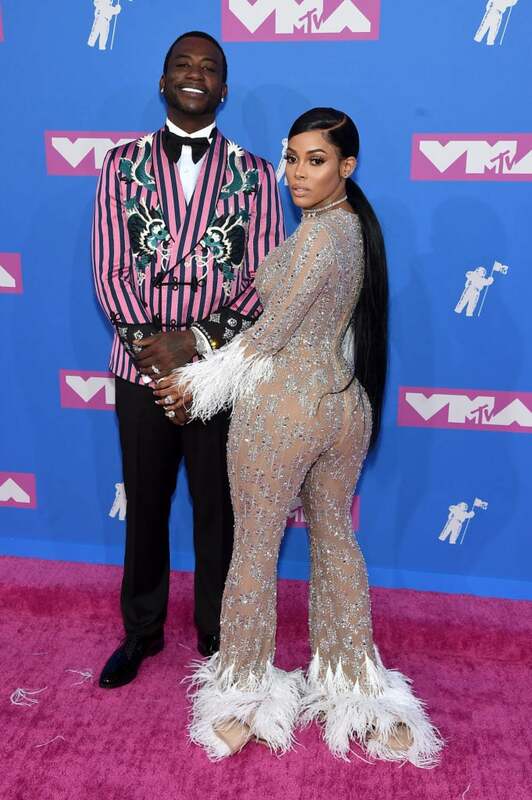 Gucci Mane and Keyshia Ka'Oir shine bright on the red carpet as she attends the 2018 MTV Video Music Awards at Radio City Music Hall in New York City. Amber Rose shines bright on the red carpet as she attends the 2018 MTV Video Music Awards at Radio City Music Hall in New York City. Ashanti shines bright on the red carpet as she attends the 2018 MTV Video Music Awards at Radio City Music Hall in New York City. 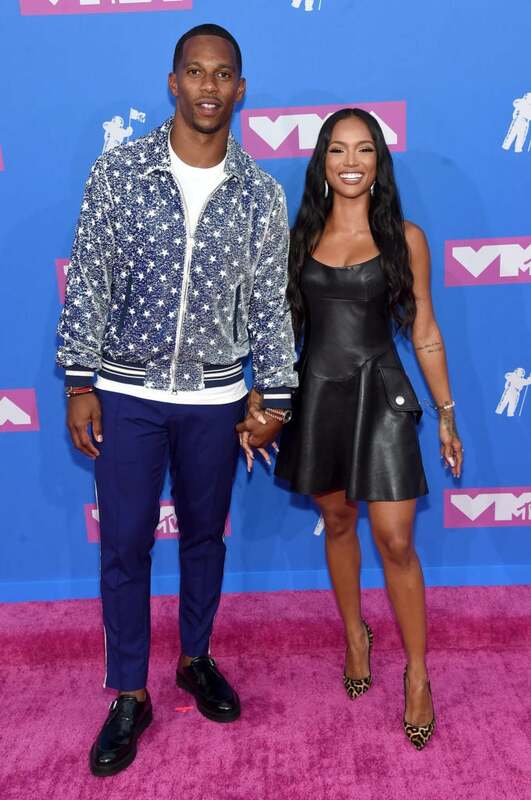 Victor Cruz and Karrueche Tran shine bright on the red carpet as she attends the 2018 MTV Video Music Awards at Radio City Music Hall in New York City. Teyana Taylor shines bright on the red carpet as she attends the 2018 MTV Video Music Awards at Radio City Music Hall in New York City. 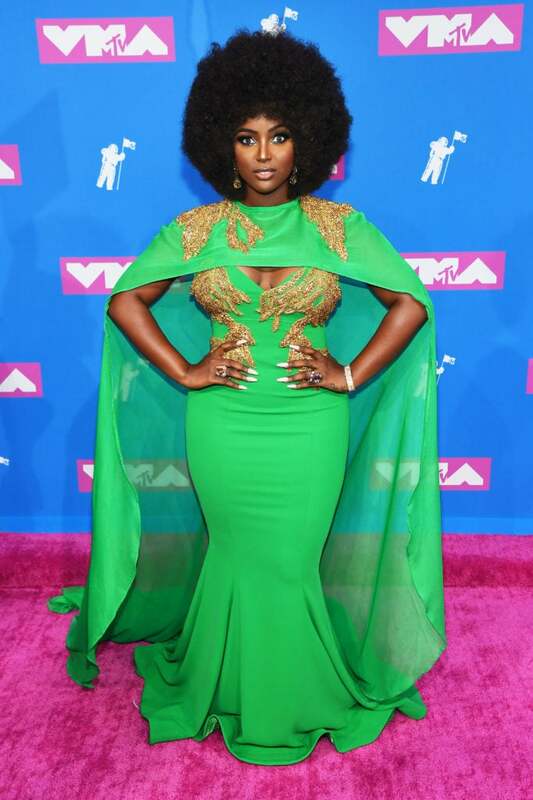 Amara La Negra shines bright on the red carpet as she attends the 2018 MTV Video Music Awards at Radio City Music Hall in New York City. Tiffany Haddish shines bright on the red carpet as she attends the 2018 MTV Video Music Awards at Radio City Music Hall in New York City. 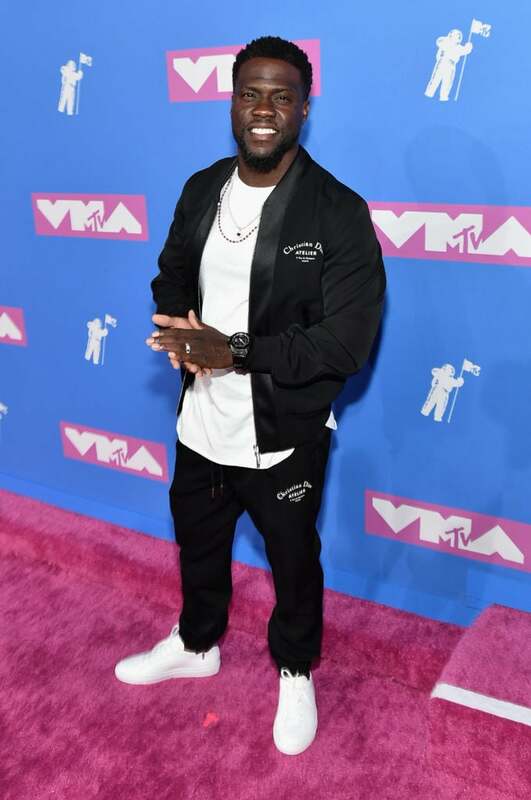 Kevin Hart shines bright on the red carpet as she attends the 2018 MTV Video Music Awards at Radio City Music Hall in New York City. Jennifer Lopez shines bright on the red carpet as she attends the 2018 MTV Video Music Awards at Radio City Music Hall in New York City. Nicki Minaj shines bright on the red carpet as she attends the 2018 MTV Video Music Awards at Radio City Music Hall in New York City.